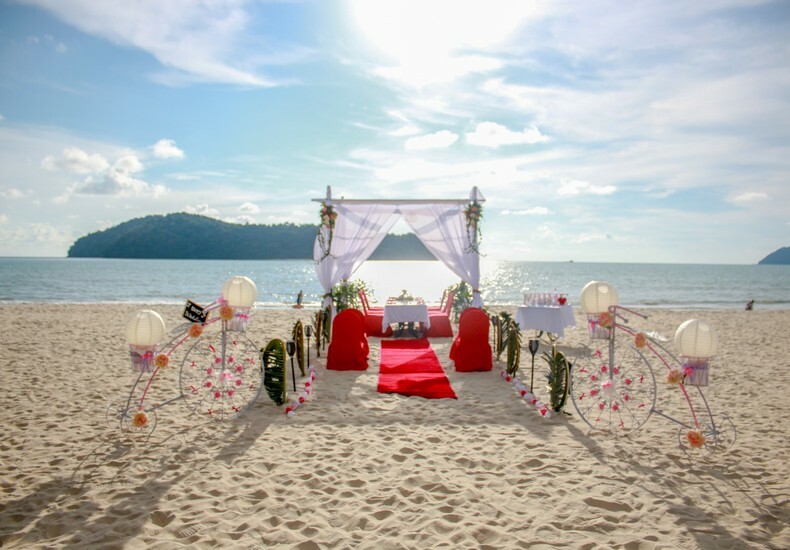 Whether you are on the look out for a resort to exchange your vows on the beach or perhaps a larger-scale wedding banquet which may be more suited to your taste, having the option of studying the possible scenarios at properties under the same group of hotels and resorts can be a good thing. 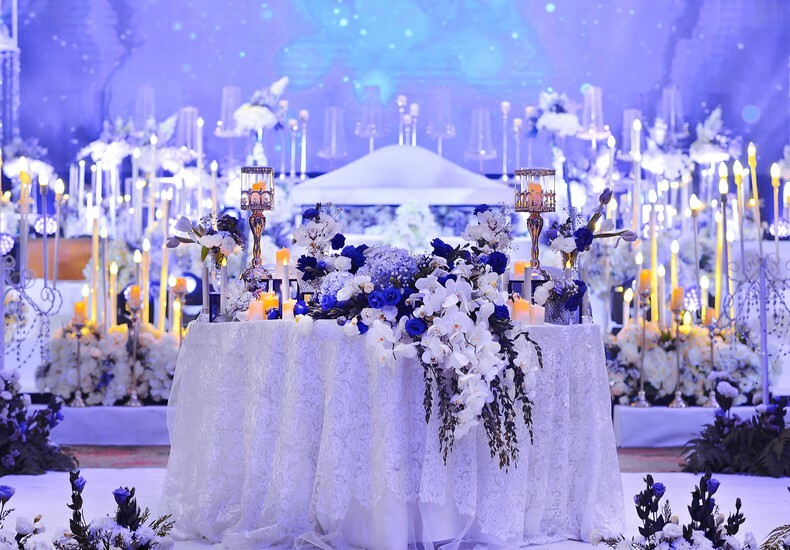 In fact, this would be even more so if you decide to do both, that is have a destination wedding for a smaller group of immediate family and close friends, followed by a banquet for a more sizeable guest list back home. The advantage of doing so is having better negotiating power since you would be hosting two celebrations at their properties. Be upfront when discussing such a possibility with the venues you have shortlisted. 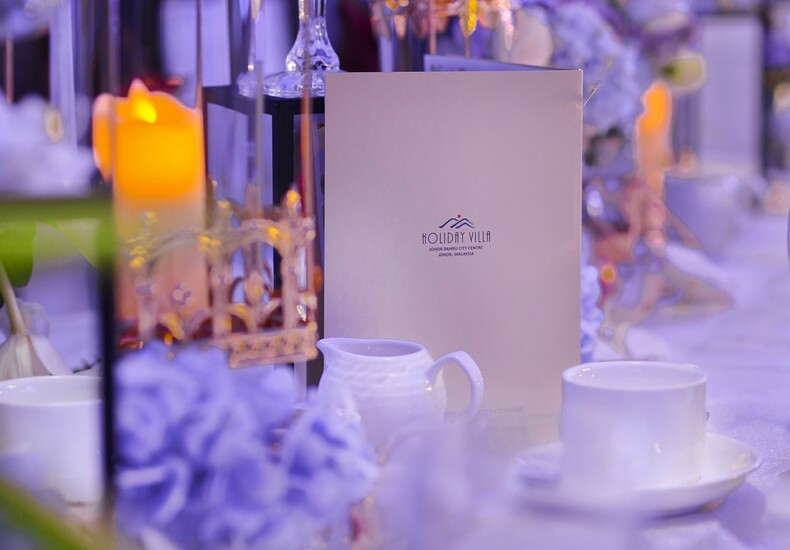 Work closely with the wedding teams of each property, particularly if you wish to carry-through a similar wedding theme for both events. 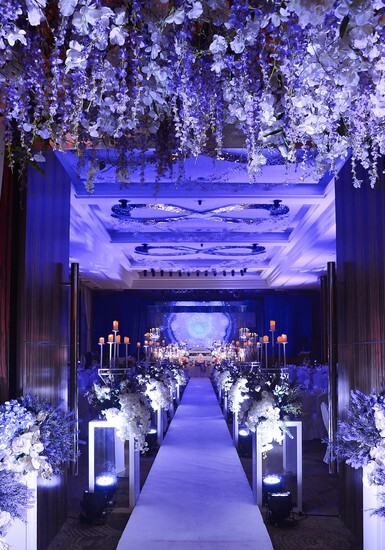 Wedding revenue that encompasses events from two properties. 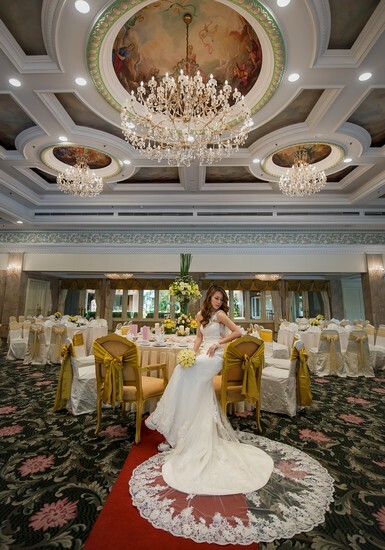 A showcase of their expertise and experience in organising weddings of different perspectives. Tip : Check out the various properties under the Holiday Villa Hotels & Resorts portfolio which may be suited to host your wedding celebration. More details here.